Jane has been with us since Kate was born and it was time for her to return to her own 2 children. Our family was sad to see her go, and the girls made gifts for her and drew beautiful pictures in a keepsake book telling her how much they appreciated all that she has done for us. 5 weeks before our new helper arrives, and we have survived 2 weeks! It was pretty fun the first couple of days, with everyone chipping in and being enthusiastic about doing the dishes, laundry and throwing out the trash. Kate even invited some church friends over and she made lunch - her signature quesadillas. #2 has been such a darling and knowing that I have so much on my plate, she volunteered to wake Kate up in the mornings to fix her breakfast and wave her up the bus. She did that for the first week, but as she finishes her cafe shift at 10.30pm it was tiring to wake up at 5.30 when she only gets to bed at 1am. So now I do 3 mornings and she does 2. Because everyone is on a different schedule, with one at work, one in Uni, one in poly and 3 in school, we have a tag team going, depending on who is home at what time. Someone will load the washing machine at 6am, another will hang it to dry at 8am and one will bring in the dry clothes in the afternoon. #3: Kate, you love watermelon right? How about watermelon for lunch? #3: Hmm.. then what should I make for your lunch? Kate: Oh, Auntie Merz said that if I don't have lunch, I can go next door for lunch. #3: Ha that's settled! You go over for lunch tomorrow. 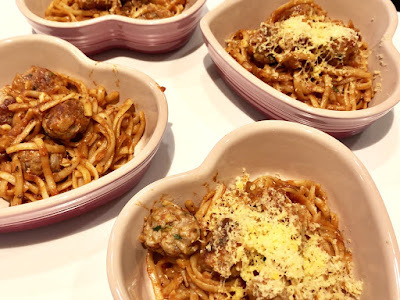 But to be fair, for dinner duty, she did make an effort to do a good meatball pasta, and customized it for those who didn't want cheese toppings. One evening, I returned home from work and was busy preparing dinner and ensuring that there were clean uniforms for the 3 younger ones. Kate said, "I can help to do the ironing." I thought that was too dangerous, and re-directed her to other chores. She finished folding the clothes, sweeping the garden, tidying the shoes in a row and helped to wash the dishes left in the sink. She saw the pile of clothes and kept repeating that she can do the ironing. Finally I thought to myself, is it really possible for a 6-year old to do ironing? As an occupational therapist, we assess people on their activities of daily living (ADLs) and we guide them towards independence. I thought, ok, I'm going to assess how she does it, without turning the iron on. I was surprised at her motor skills, and she ironed like a pro, knowing how to turn the clothes over and doing each section bit by bit. "Where did you learn to iron like that?" Kate: I didn't learn. 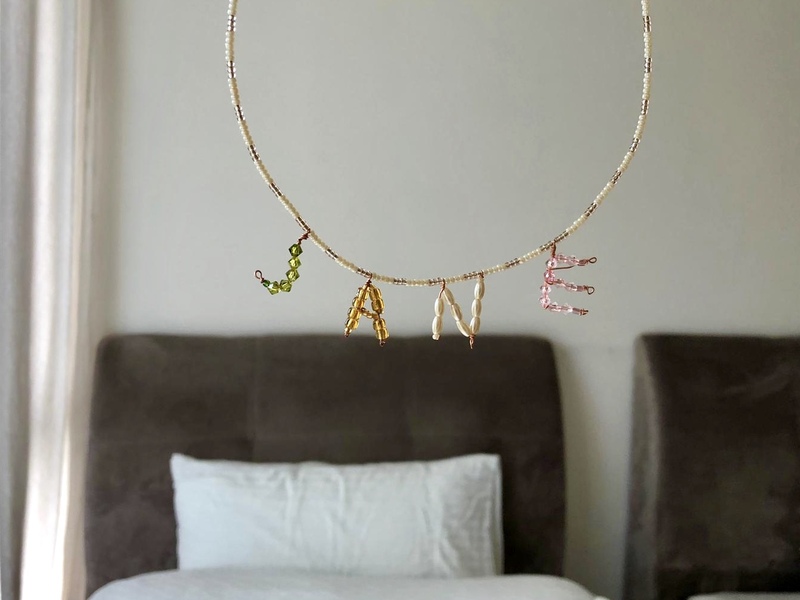 I just watch auntie Jane everyday. My oh my. 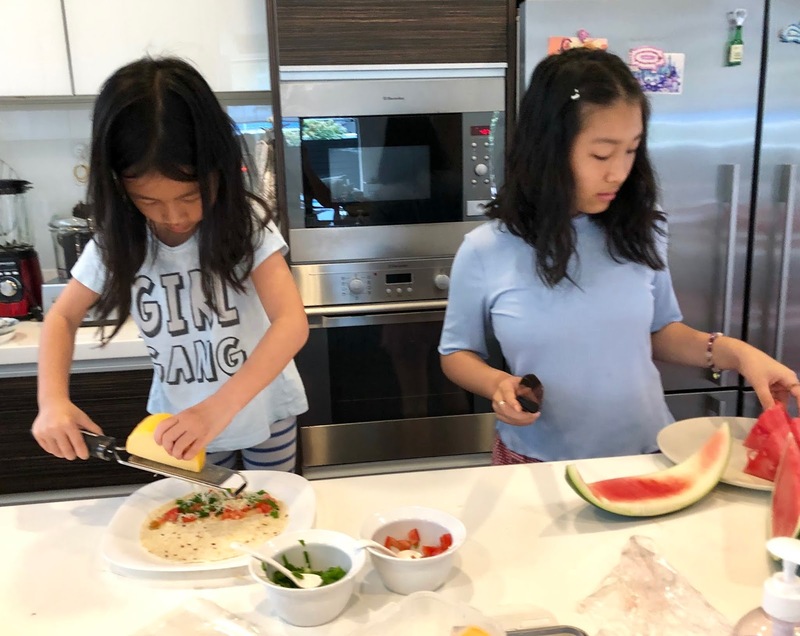 In our society where we have helpers and it is easier for us to get things done ourselves, much quicker and cleaner, we have stopped giving our children the opportunities to pick up so many life skills. We tend to be over-protective and shield them from all potential dangers when this is the age where they naturally want to help out. She finished ironing all her siblings' clothes and uniforms and even her daddy's pants. I explained the dangers of the hot iron and that she had to be extremely careful when using it. I also told her that she is not to use the iron when I am not around, and she can only do ironing under my watchful supervision. (and no, we did not run out of clothes and have to wear CNY clothes, this was on international friendship day. We are on top of our laundry woohoo!). 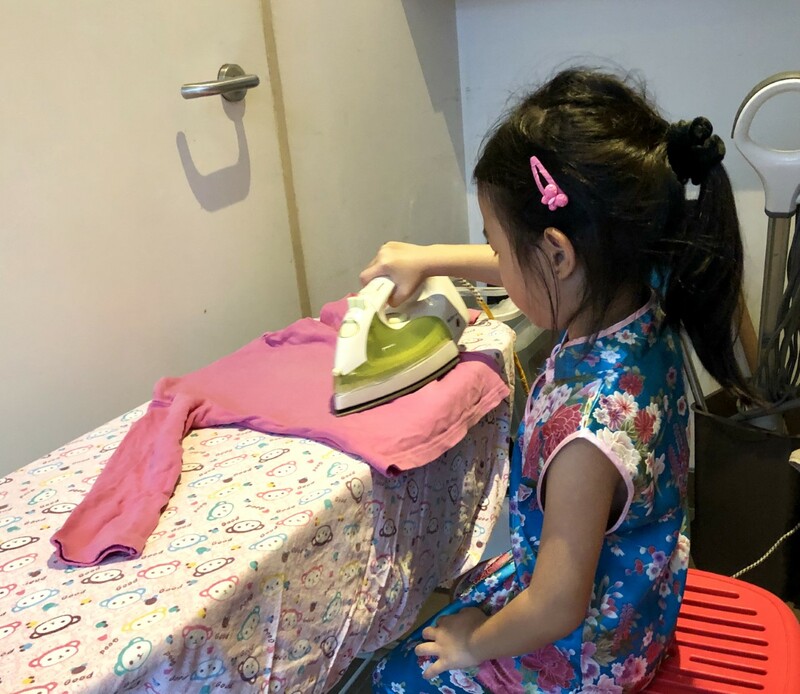 I don't want to encourage her to do the ironing as she is still very young, but I'm glad to know that in future, she will be able to handle household chores independently. It's been 2 weeks, and I've reached my threshold. It's really not easy to work, tend to the kids, cook, clean, ferry elderly parents around and run errands. I've been very busy at work, with several preschools approaching us to run our program in their centres. My Sunday was crazy, with church in the morning, visiting an elderly, conducting a parents' workshop and helping my team to prep for one of our student's birthday party, and coming home to do chores before cooking dinner. Kate saw her food and said, "I don't want to eat this." I would have expected it from my son who has always been a picky eater, but coming from Kate, I got really mad. I snapped at her, "If you don't want to eat, go up and shower and go to bed!" 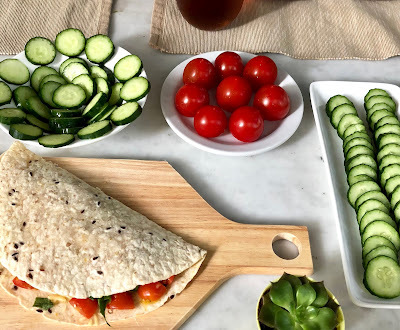 I stomped around the kitchen trying to prep for tomorrow, thinking about what to put into her lunch box for recess, her snack box for class break, and what to give her for breakfast. I didn't have time for a supermarket run this weekend and there wasn't many options. I took out a pack of "wang wang" japanese biscuits, put 2 into her snack bag and said, "Since you like to buy these for recess, you can bring these to school tomorrow." For good measure, I threw the whole big packet on the kitchen counter and said, "You know what, you can have all you want for breakfast." Such a bad mummy moment. 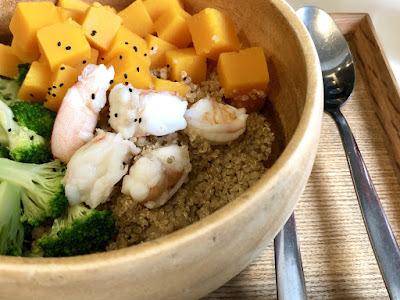 What happened last week was that on Friday, I was running out of food for her lunch box and she said that she will buy food from the canteen. When we asked her what she bought, she said too cheerfully, "I bought a bowl of fishball noodles and also roti prata." Immediately, we knew she was telling a lie. She confessed and admitted that she bought a wang wang biscuit from the snack stall. I was still snap-pish at the older kids but told myself to take 3 d-e-e-p breaths. Kate finished her dinner (with her sister's help) and washed her utensils. I took her up to shower and she said, "Mummy, I'm sorry." I gave her a big hug and asked her what was she sorry about. "I'm sorry that I didn't want to eat your food." I asked if she knew why I was upset? "Because you cook for me." I explained to her how it took me effort to make a healthy dinner for her, and was sad that without even trying a bite she refused to eat it. I apologized for my harsh words and we talked about what happened and both of us felt much better. She went to bed happy and me? I went back down to the kitchen to find something wholesome for her breakfast tomorrow. 2 down, 3 more weeks to go! Wow. What a two weeks u have! Jia you for the coming weeks n may each one gets better! Tell me about it! Good reminder occasionally so that everyone remembers to be grateful for the help that we have. Jiayou! I'm in almost the same situation. My helper is on 3 weeks of home leave! I've survived 1, 2 more weeks to go (provided she does come back)... What's different is both my kids refuse to help... Am trying to push them to do more! Oh no! That's tough when you are shouldering all the burden. I will let natural consequence be their teacher. My boy didn't send down his laundry and the next night realised that he had no clean uniform! He had to hand wash and thankfully it dried very quickly in the air con room overnight.